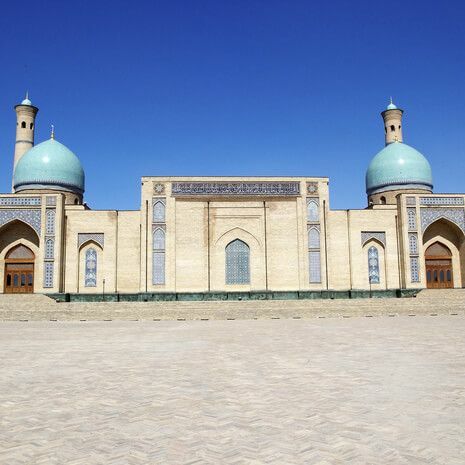 You will find all Cox & Kings group and private tours to Uzbekistan and throughout Central Asia listed below. 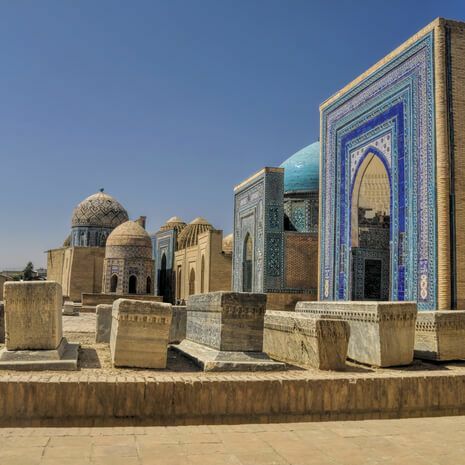 If you are interested in a particular country or type of holiday, you can use our ‘holiday type’ filter to uncover an array of tours in Central Asia to match your interests. 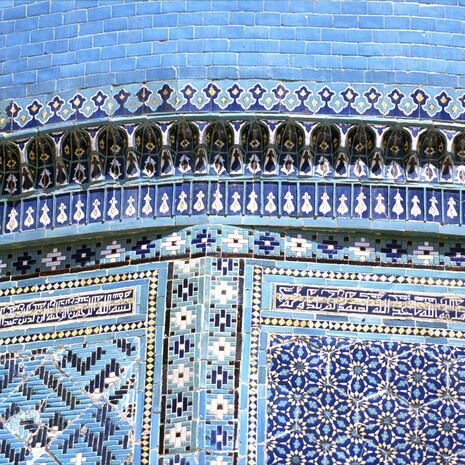 You will find escorted group tours, tours for solo travellers, rail journeys, expert-led arts & culture tours and more.